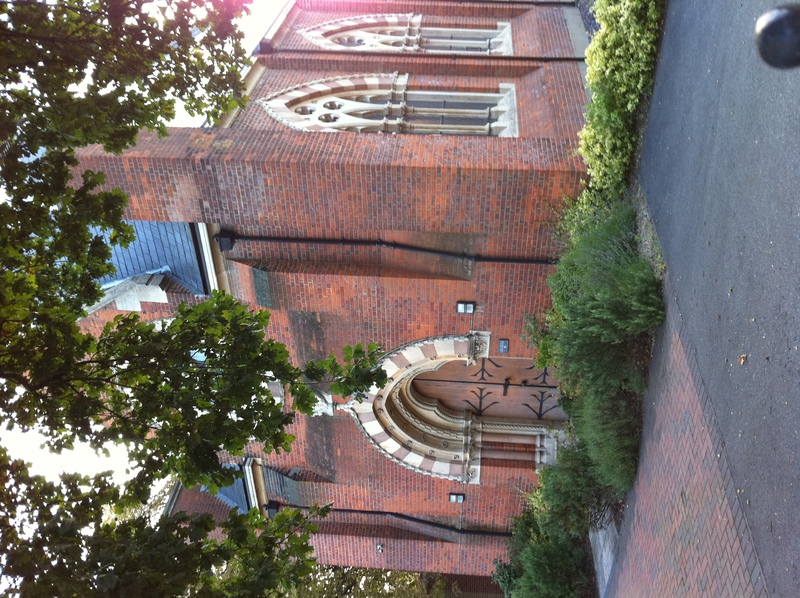 There are a number of buildings in Wanstead taking part in the Open House Day on Saturday and Sunday. Take your pick – and feel free to submit photos if you do visit (either at wansteadium[at]gmail.com or tag them “Wansteadium” on Flickr). Modernist building based on four hexagons within an Epping Forest setting. Contains a sunny meeting room for Quaker worship facing onto a wooded burial ground of simple headstones, including that of Elizabeth Fry. Grade I listed, fine example of a small Georgian church with original box pews, next door to the now vanished Wanstead House. One of London’s best Baroque monuments (to Sir Josiah Child of the East India Company) in chancel. Grade II* listed church with ragstone tower, spire, good stained glass by Kempe and newly restored William Hill organ. A characteristic work of Scott. Diocesan Architectural Committee Award Winner 2009 for the reordering of the nave and chancel.